As a pastor, I have accompanied people through the many stages of aging, caregiving, and end of life. But it’s different when it is your own family and your own parents. I turned to a couple of books over my winter break as I sought to help my parents navigate some new life decisions. The books were so helpful, I wanted to share them with you. “If you cannot, without assistance, use the toilet, eat, dress, bathe, groom, get out of bed, get out of a chair, and walk –the eight “Activities of Daily Living”—then you lack the capacity for basic physical independence. If you cannot shop for yourself, prepare your own food, maintain your housekeeping, do your laundry, manage your medications, make phone calls, travel on your own, and handle your finances—the eight “Independent Activities of Daily Living”—then you lack the capacity to live safely on your own. Discerning when you or your loved one needs to transition away from independent living is a difficult and emotionally heavy decision. Having the information Guwande provides can help families navigate this inevitable life transition. From this experiment, Thomas went on to develop a new home for the elderly called a “Green House.” This new model of nursing home was built to meet all the government regulations for nursing care in order to qualify for public nursing home payments. Thomas did not want them to cost more than other nursing homes. But these homes felt like homes, not institutions. Each Green House is small (no more than twelve residents) and communal. Residents have their own room built around a large, comfy living room with a long table where dinners are served family style. The kitchen is staffed so residents can eat whenever they want–just as they would at home. Residents in the Green House have the autonomy to set their own sleeping, eating, and social schedules. I recently visited a Green House with my parents. It was unlike any nursing home I had ever visited. The staff were proud to show off their home. They knew they were offering a good thing. 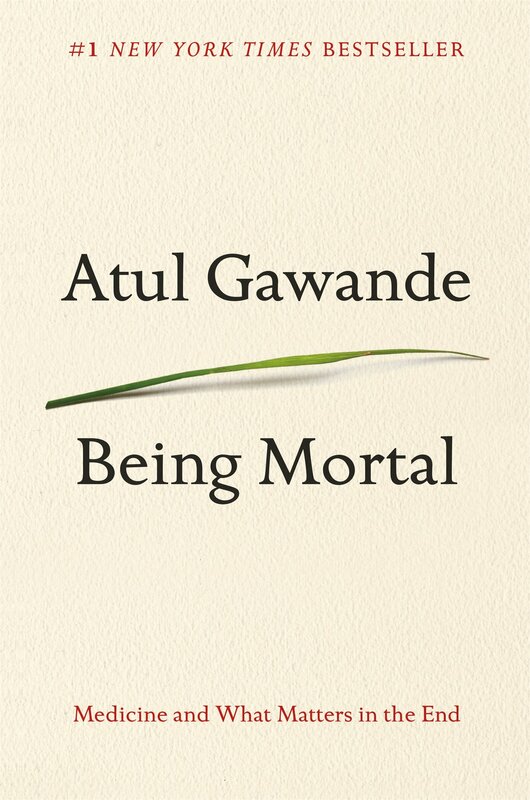 The second book I read over break provides helpful information for a family when you approach the end of life. 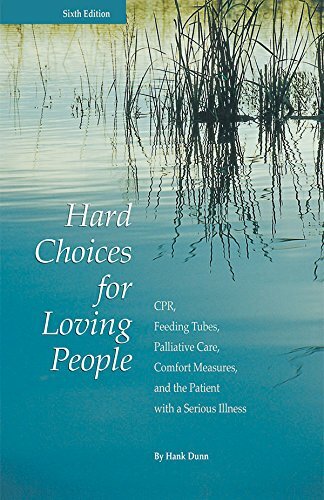 “Hard Choices for Loving People: CPR, Feeding Tubes, Palliative Care, Comfort Measures, and the Patient with a Serious Illness” is written by a hospital and Hospice chaplain, Hank Dunn. First, don’t let the title deceive you. This is a short book and a quick read. Even with my two young children clamoring around during Christmas vacation, I read this book easily in two days. 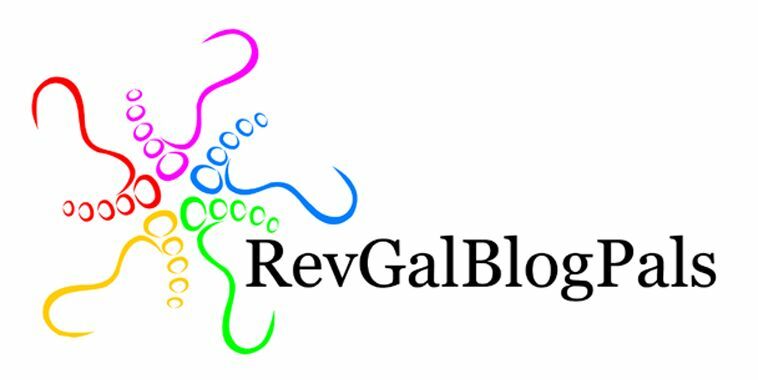 “In my more than three decades as a chaplain at a nursing home, a hospice, and a hospital, I have been at the bedsides of many seriously ill patients. I have discussed these treatment choices with their families in the halls outside the patients’ rooms. This first-hand experience adds as much value to the content of this book as the medical research upon which it is based. If you are facing such decisions of the heart and head, I recommend both these books as wise companions for the journey.